A random collection of video’s focusing on KLM or FDK radio’s that illustrate some of their other products. 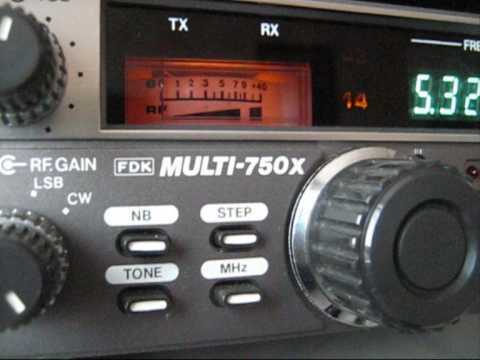 Here ia a vid of my retro 1980’s FDK multi 750e operating on FM. I will post another video of it on SSB when there is some activity! Another day on 145.325 and it was far from a normal day, mind you, it’s never a normal day on 145.325. 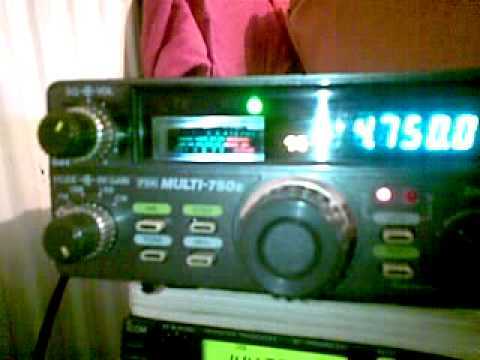 This is my new (classic) VHF transceiver the FDK Multi-750x FM/USB/LSB/CW in excellent condition, this video doesn’t do it justice.